On The Grill loves catering. 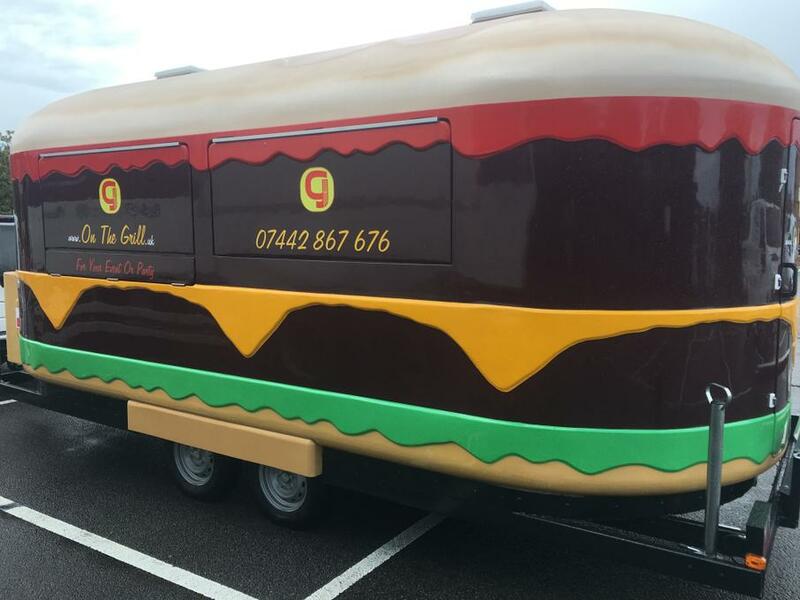 We have a selection of catering trailers for hire for your event or party. We offer a range of food from Our own recipe Master Butcher made British beef burgers , hand made Hog Roast sausages and of course Great British breakfast favourites. 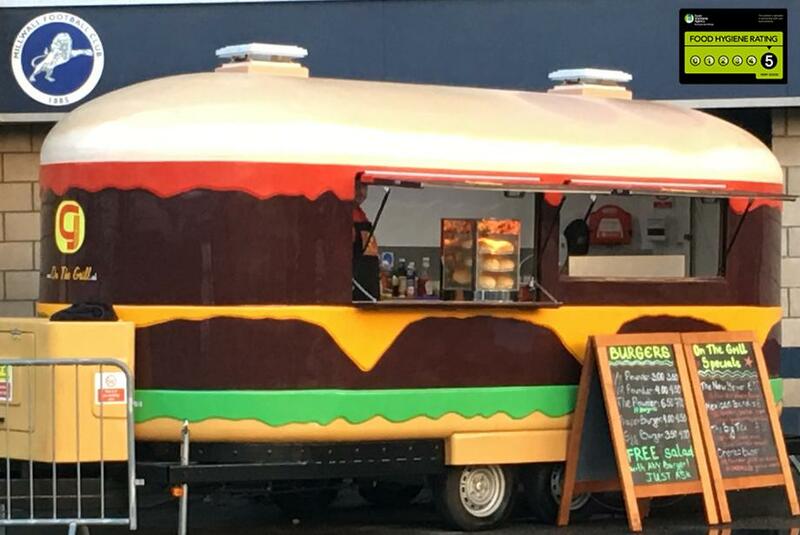 Wherever we cater or whoever we cater for we are always asked back or to be at other events and customers really do love the food and of course the look of our Big Burger catering trailers. We hold a 5 star food hygiene rating. All members of the cooking team hold Level 2 or Level 3 food hygiene certificates. We have a Personal alcohol licence.